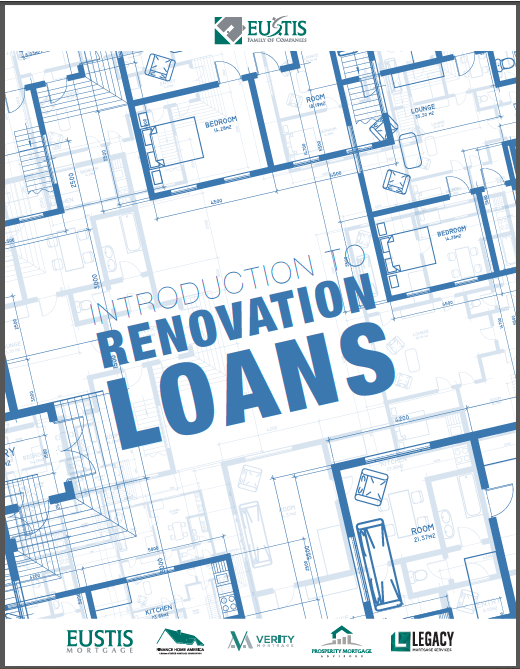 Download this free eBook to begin your renovation journey today. “We’ve been in the mortgage business since 1956 and many of our clients have been coming back again and again since we opened our doors over 60 years ago. They know they can always rely on us for the information and service they expect and deserve. And you can, too.